The Business Process Services (BPS) market is being buffeted by strong winds of change. Multiple digital elements are disrupting the status quo on both the demand- and supply-side of the market. 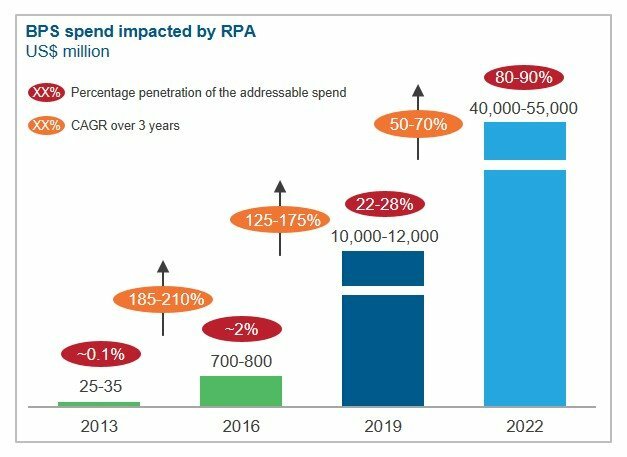 Enterprises are expecting not only cost reduction but also next-generation benefits from their BPS relationships, and service providers are recognizing that they need to pivot quickly from the traditional labor arbitrage-driven model to a digital-powered one to provide those benefits to their buyers. One of the most potent digital levers enabling this transformation is Service Delivery Automation (SDA). A spectrum of SDA solutions is being deployed by service providers to help buyers attain certain key benefits – higher speed, improved accuracy, enhanced customer experience, and reduced cost, among others. We focus on Business Process Service Delivery Automation (BPSDA) solutions, containing a services component, offered by prominent BPS providers operating in this space. This report will assist key stakeholders (enterprises, service providers, and technology providers) understand the dynamics of the BPSDA market and identify the upcoming trends. 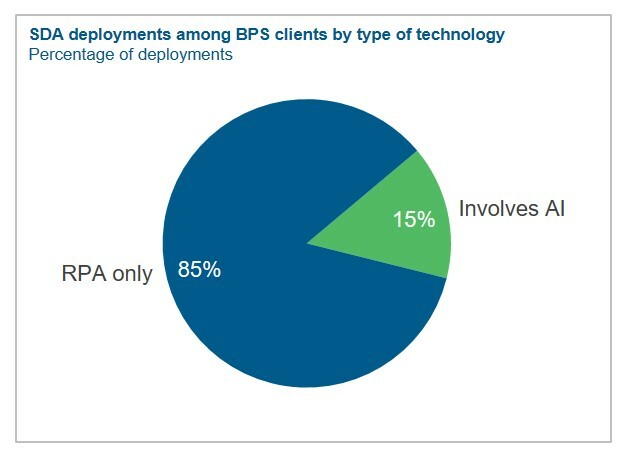 This report provides a comprehensive coverage of the global service delivery automation market from the purview of business process services and analyzes it across various dimensions such as market overview, buyer adoption trends, solution characteristics, service provider landscape, and future implications of SDA on the BPS industry as well as how to prepare for it.